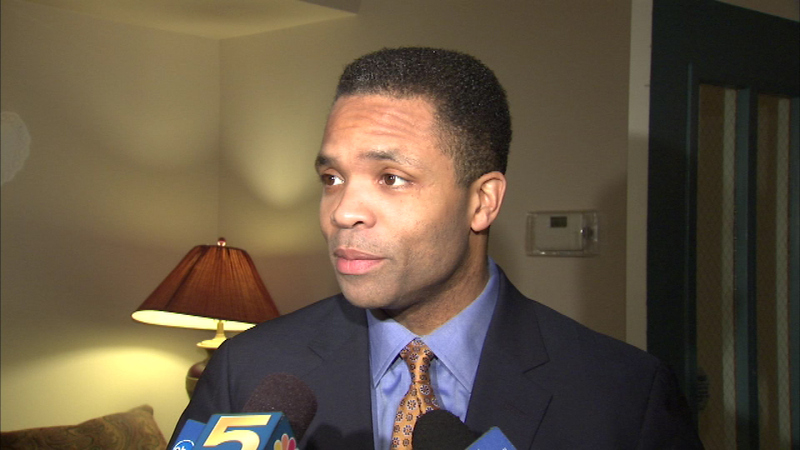 WASHINGTON, D.C. (WLS) -- Jesse Jackson Jr. was allowed to visit his sick grandmother on Monday. Reverend Jesse Jackson tweeted a photo of the former congressman kissing her on the forehead. A judge approved his request last Thursday to travel from Washington to Greenville, S.C., from Friday to Monday. Jackson Jr. has been under house arrest for the past two months after spending time at a Baltimore halfway hours. He is finishing up his sentence for spending $750,000 in campaign money on personal items.